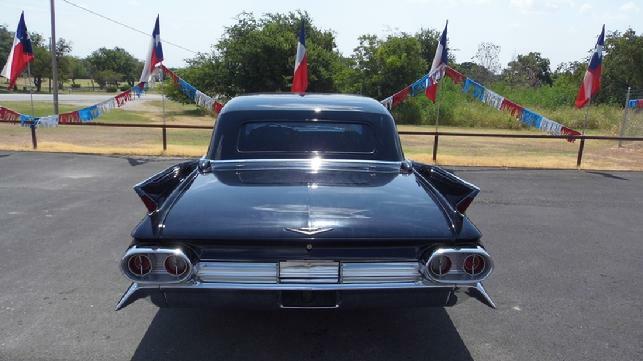 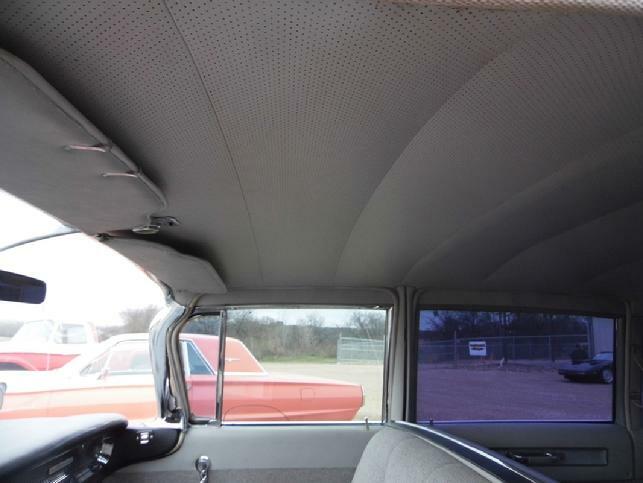 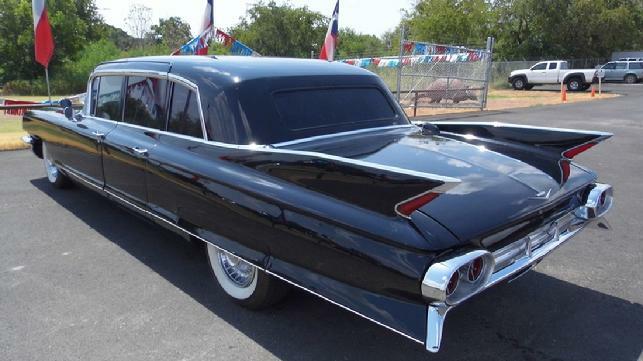 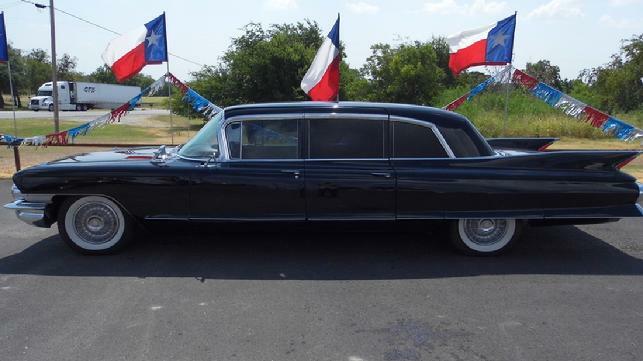 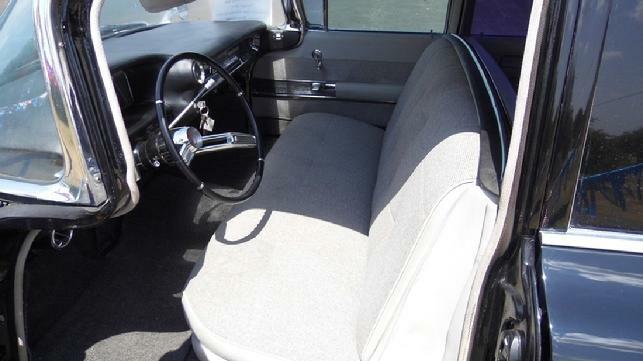 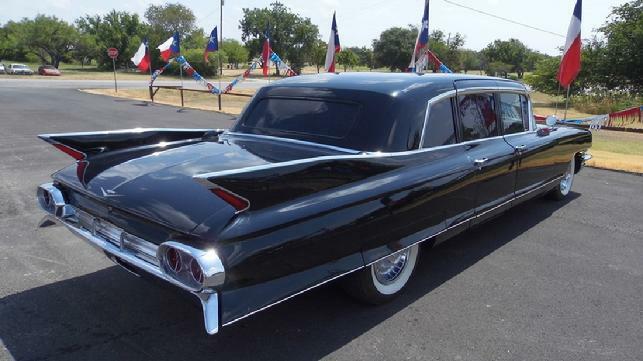 Rare 1961 Vintage Cadillac Fleetwood Limo " Arriving Mid to Late Oct 2015 "
This 1961 Cadillac Fleetwood series 75, style 6733s limousine was once in a Jimmy Fallon movie, Factory girl. 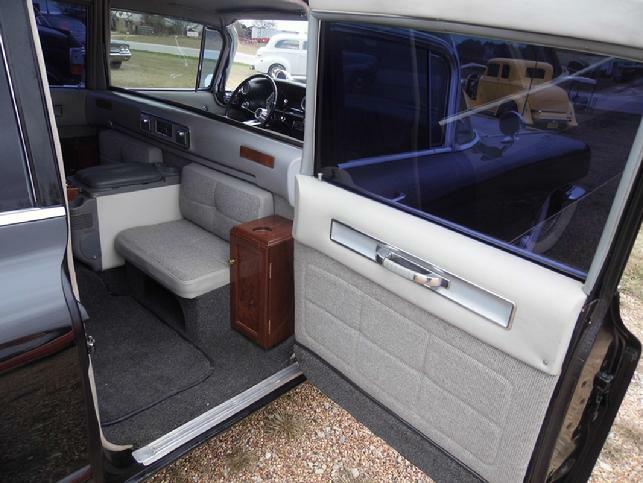 This beauty has upgraded front and rear air conditioning and super nice new interior. 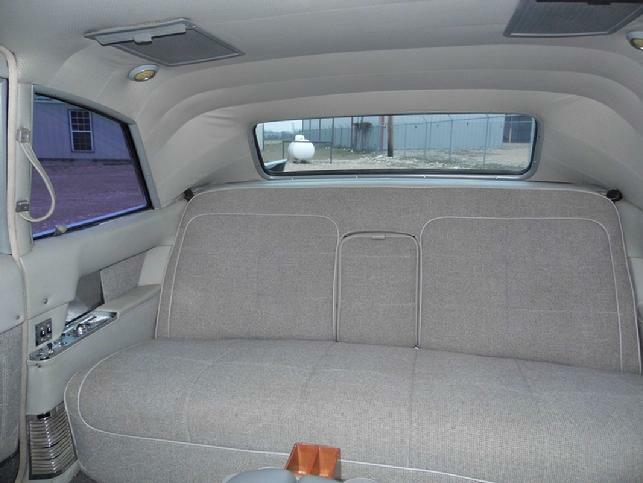 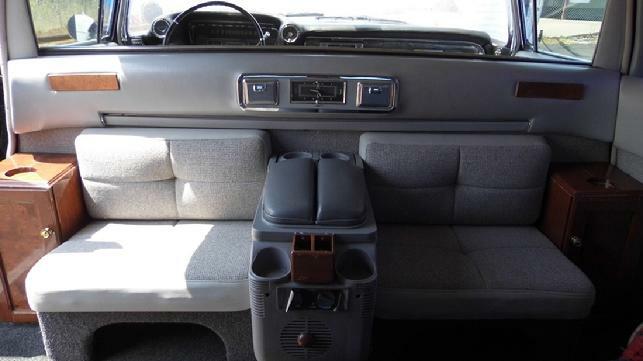 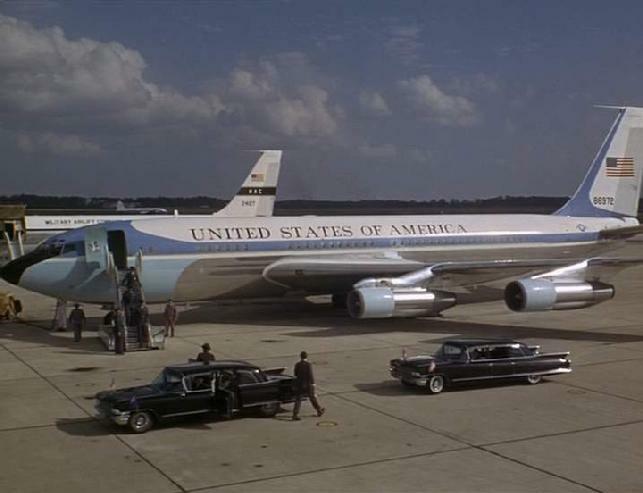 The air conditioning has been outfitted for front and rear a/c to create the desired temperature in each part of the limousine, and with a divider window which provides the full experience. 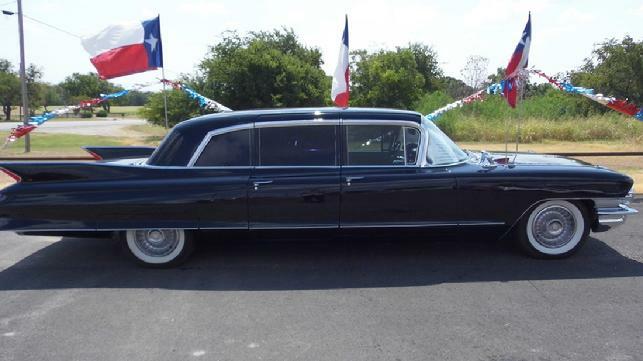 This limo runs and drives like new, Only 926 were ever produced. 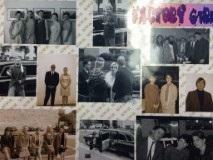 Jimmy Fallon next to my 61 Caddy in the movie " Factory Girl "